Where can I buy ROMplers? 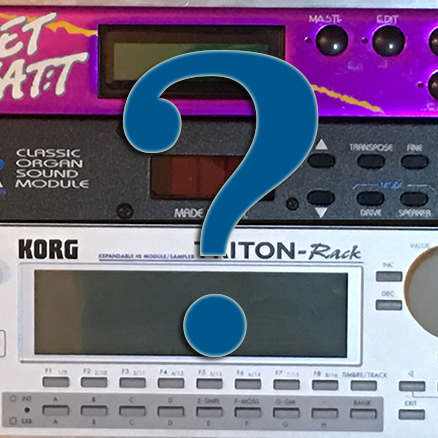 Doctor Synth has been helping people fix their vintage ROMplers since 2001. If you change your battery and lose your sounds, contact Doctor Synth. ROMplers are synthesizers which use sampled waveforms as the basis for sound creation, rather than generating waveforms on the fly. They are the most popular form of synthesizer, as they are able to reproduce the sound of traditional instruments as well as make otherworldly sounds that may have never been heard before. ROMplers are available at almost all musical instrument retailers, and on sites like Craigslist and Ebay. If you need help restoring your synthesizer sounds after changing a dead battery, buy a Vintage Synth Rescue Kit from www.doctorsynth.com. 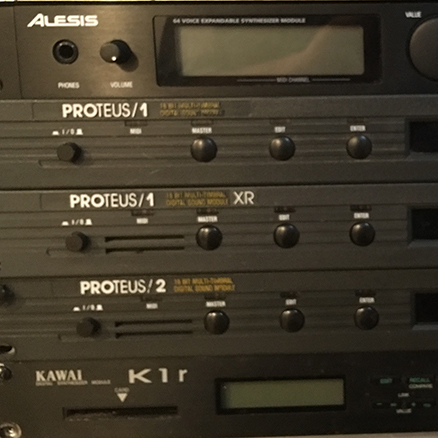 Here's a list of the synthesizers I'm bringing to Knobcon. What's better than a bunch of Vintage ROMpler demonstration songs? Vintage ROMpler Ringtones! 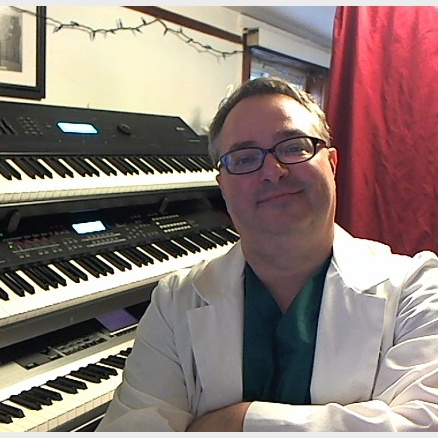 Doctor Synth gives synthesizer presentations to K-12 students across greater Chicagoland. Help kids develop a love for music technology. Watch this space for more fun stuff! One may find me in my synth lair in Chicago, but it's probably easier to send me a message.